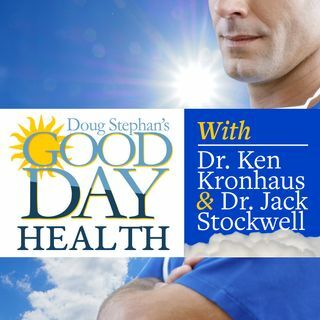 Host Doug Stephan and Dr. Ken Kronhaus discuss good news for your Cardio Vascular health by drinking Full Fat Milk. There's more good news regarding Whole Grain Wheats and Type II Diabetes. Next, Dr. Ken reveals a list of the most healthful nuts. Plus, lots more information about maintaining your Good Health.